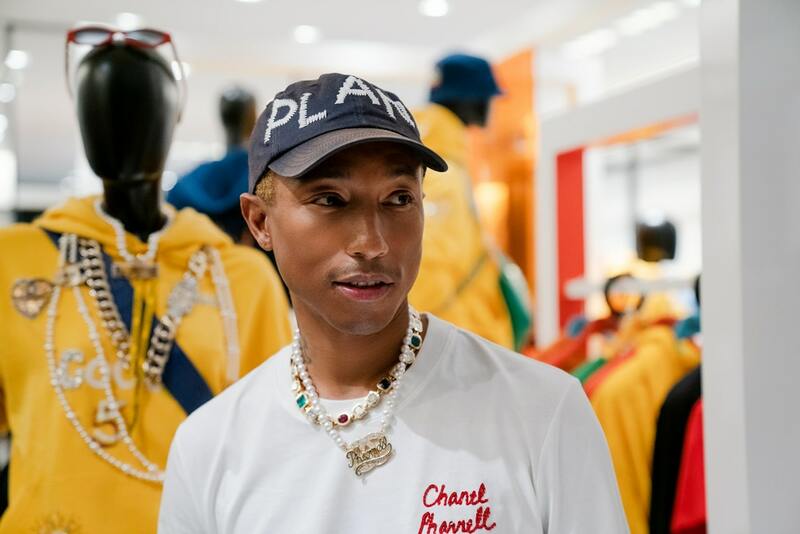 Jakarta, 31 October 2018 – CHANEL opens its second boutique dedicated solely to the world of Fragrance and Beauty in Senayan City. 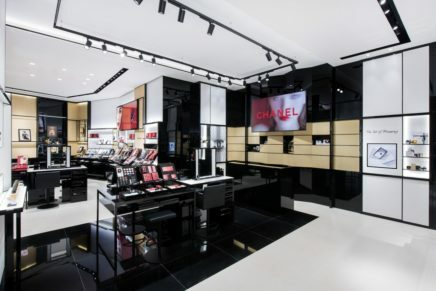 Spanning a luxurious 141 square metres, the most spacious CHANEL beauty boutique yet in Indonesia presents a modern architectural concept that invites clients to immerse themselves in the world of Beauty according to the brand’s vision. Inspired by Coco Chanel’s universe, the interior design of the new boutique reinterprets the codes and aesthetics of the House through a combination of clear lines and luxurious materials, highly polished elements coupled with leather and the iconic colours of black, white and gold. Upon entering the boutique, clients are encouraged to discover the latest trends, beauty collections and limited edition products. 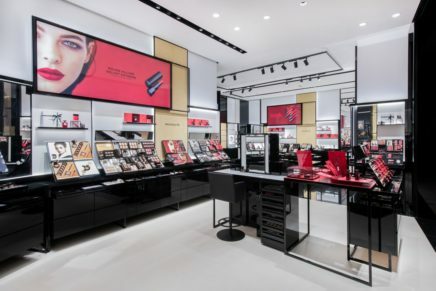 In-house Beauty Advisors will, upon request, present the latest collections and offer flash makeup services and skincare advice. 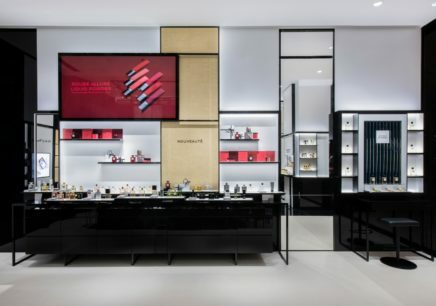 Clients are also invited to embark on an olfactory adventure to explore the complete wardrobe of CHANEL Fragrances, including the new LES EAUX DE CHANEL line displayed exclusively in the new Les Eaux Bar. An exclusive, private lounge equipped with makeup stations has been designed to welcome VIP clients for a truly luxurious, intimate beauty experience.